The following are my predictions for this year’s Oscars, as well as those of my friend and podcast partner Devin Mitchell. We composed our ballots separately. The similarities on our ballots are a reflection of the increasing predictability of the nominations in the age of the yearlong hype cycle. On this episode of The M&M Report, Mark and Devin offer their thoughts on this year’s crop of Oscar nominees and predict some of the winners, which will be announced during the annual telecast on ABC this Sunday night. Check back on Monday morning for the annual M&M Report post-Oscars recap. Don’t forget, you can now subscribe to our podcast on iTunes and download thefeed directly into the podcast app of your choice. New episodes should show up on your feed immediately and on iTunes within a day or two of release. Subscribe away! Peruse the M&M Report category page for previous episodes of the podcast. Thanks for listening. 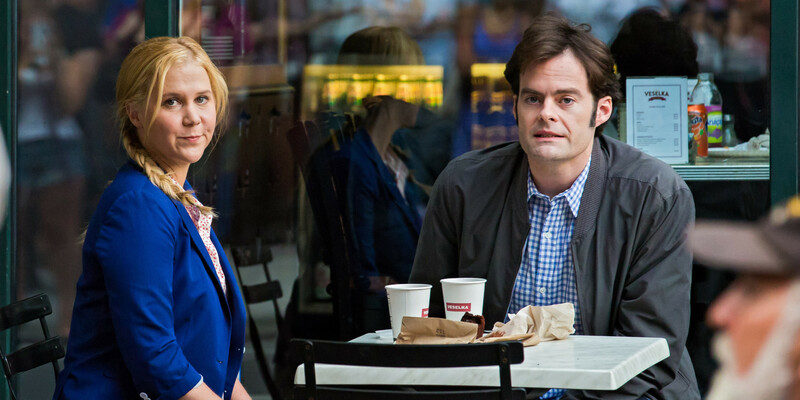 This week on The M&M Report, Devin Mitchell and I sorted through our slightly disappointed feelings about Trainwreck, the new comedy film from director Judd Apatow and star/screenwriter Amy Schumer. I also reviewed the movie for the blog. For further reading, check out thoughtful analysis from Dana Stevens, Alyssa Rosenberg and Wesley Morris. Judd Apatow’s filmmaking style is either generous or lazy, depending on your vantage point. To a one, his movies run too long, with individual scenes stretching past their comedy expiration time, zany supporting players and celebrity cameos filling out (or overstuffing) the ensemble, ideas and themes and conventions and subversions jockeying for space. You leave one of his movies feeling sated – sometimes satisfyingly so, but other times like the feeling you get when you eat a little too much, a little too fast. This comedy of excess makes for an awkward fit with the simultaneous goal of launching a young up-and-comer’s career as a movie star. 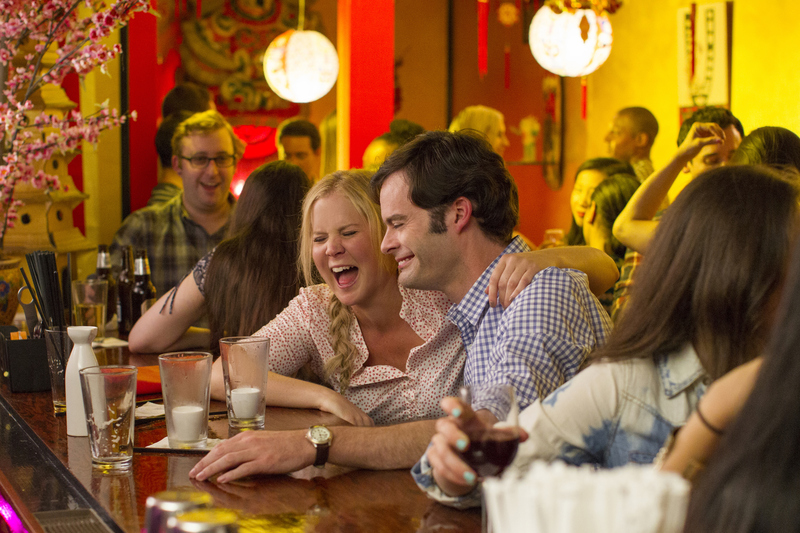 The rise of Amy Schumer – as an actress, a character, a persona and a brand – is one of the big stories of Trainwreck, Apatow’s fifth directorial feature.